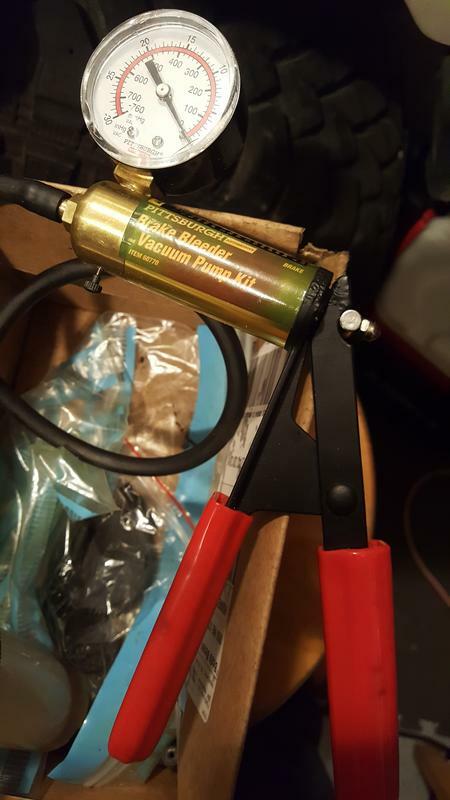 Recent winter thread so I pulled the antifreeze tester from the wall to take pic. 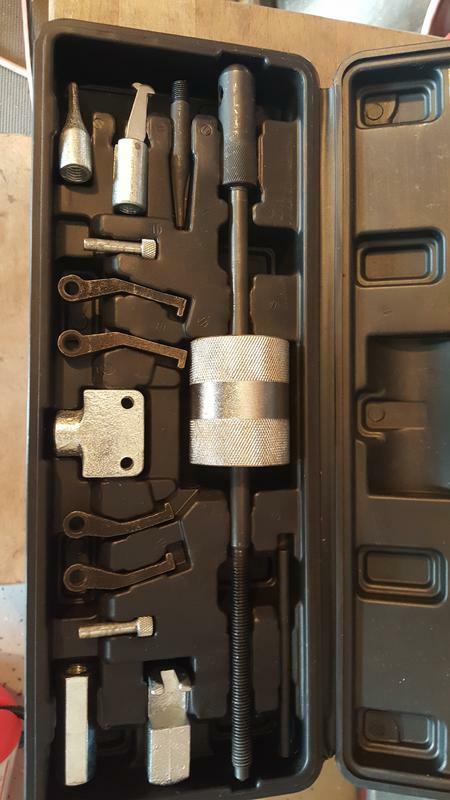 Fairly simple and cheap tool. Rugged plastic body. In the past glass tube kind were most common. Those always ended up broken. Thing with those testers is to make sure enough liquid is sucked in for correct reading. 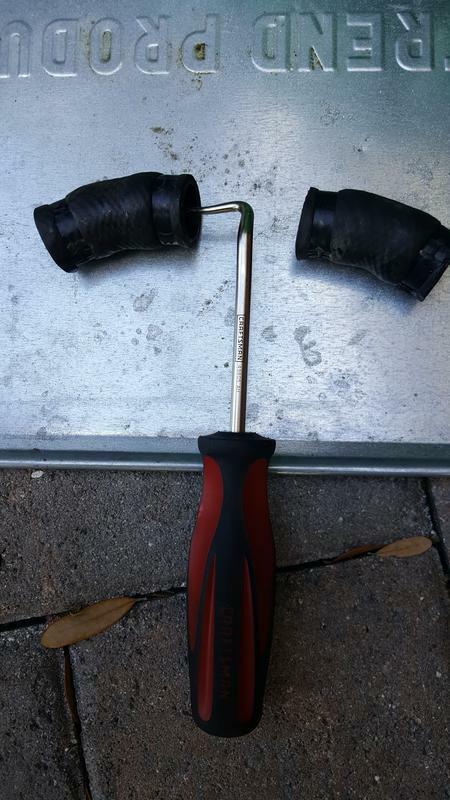 Do you have tool pedlers in your land? Couple of major brands up here. They go from shop to shop offering junk for sale. Main selling points are instant credit and lifetime exchange. Chased this one down for special tool I need for a project. Their is discontinued but got a good lead where to get it. Last edited by WJ-Polish Guy; 11th January 2019 at 05:21 PM. Definitely something to fix threads. Come to be quite handy with my helmet repair. Some set I have since forever. It was made by Craftsman. It is a good starter set. It has single repair tap per thread size. This is not perfect for tapping new threads but quite sufficient for repairs. Another important piece is a pitch comb - gauge used to determine thread pitch. Little big shop helper. No carb job without it. No hose busting without it. I have seen really long shaft Craftsman one on SteveS carb install Bible videos, yet to see it in retail. Radiator cap testing. Just on time topic. Couple of notes up front. 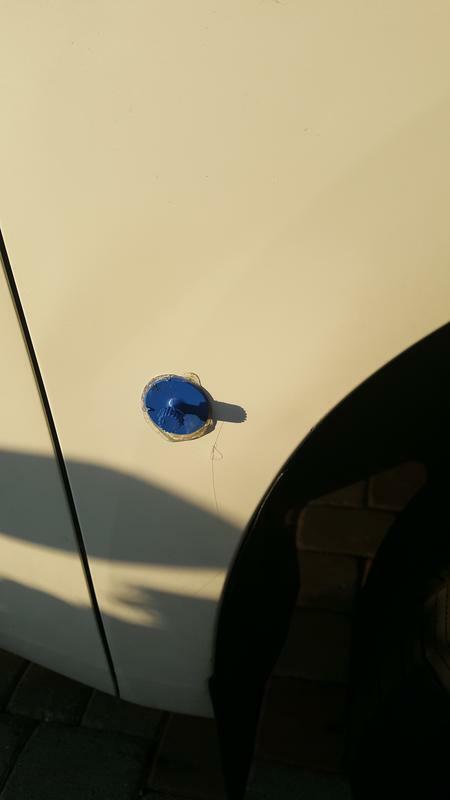 Leaking or rather not holding radiator cap is rather easy to diagnosis without tester. Dried out residue plus hoses are not firm when hot. Not properly venting cap, hoses would be hard and indirectly sensitive components leaks or bursting. As far as testers go; Most common is Stant tester. See this training video, guy make couple of good points. 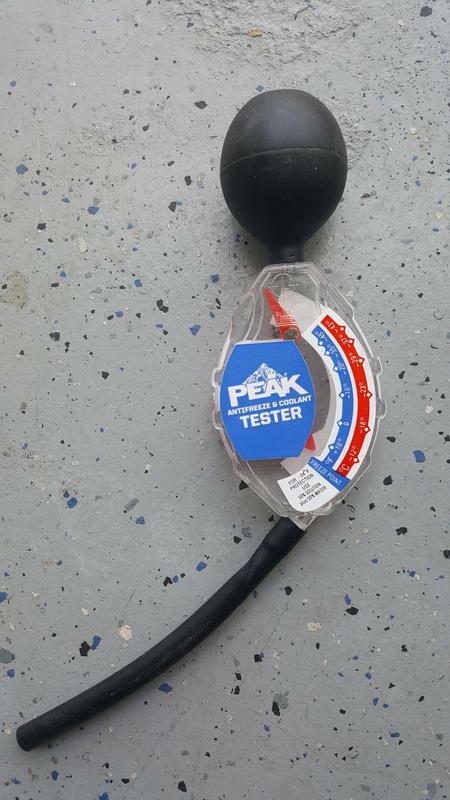 The same tester with different adapter can be used to test integrity of cooling system. Adapters are its weaknes, many different types out there. Vacuum pump. Tester, bleeder, many uses. Vacuum pump can be rigged to test the vacuum valve on the cap, although I never had the need to do so. 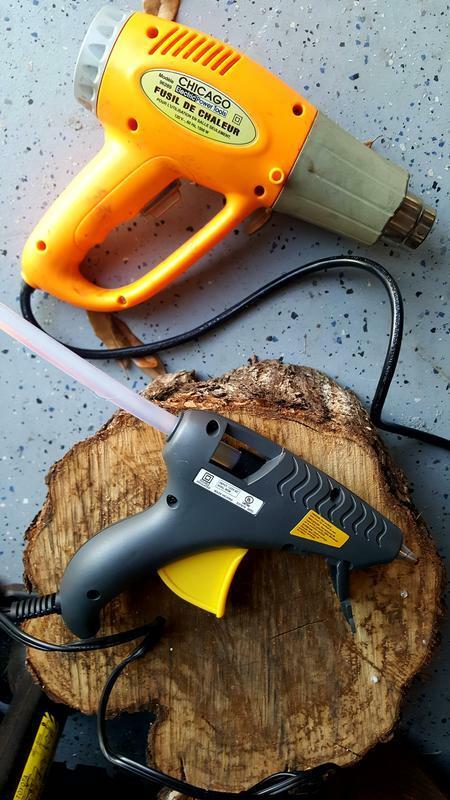 Pump with optional bleeding jar is great for those pesky ZRX calipers. Also very useful for changing brake fluid/ flushing. 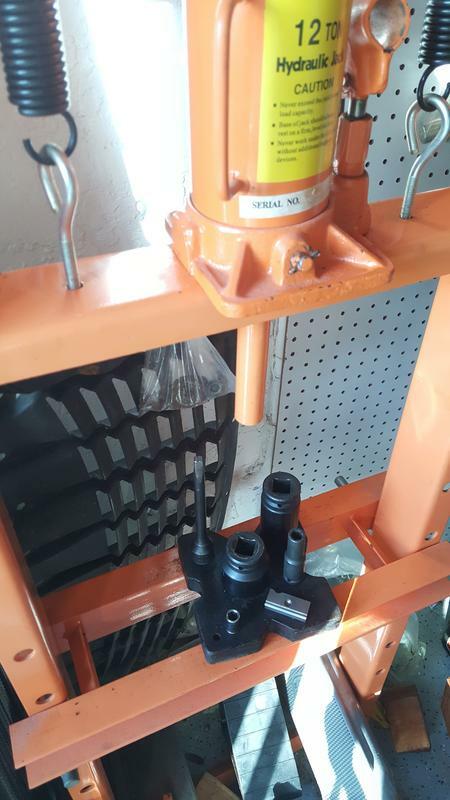 Diagnostic uses including vacuum actuated valves and such. Last edited by WJ-Polish Guy; 19th January 2019 at 12:17 AM. Damn trash can attacked me on the beach last week. I was able to run it over but left the battleground with a dent. Popped it right back with the mini slide hammer.